Why my Go program is slow? tenntenn published Go Conference 2014 autumn. 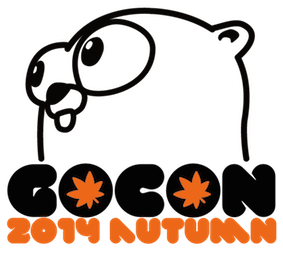 I joined Go Conference 2014 autumn!